With the release of the GoPro 6 today it seemed like a good idea to review the differences between it and the existent Hero 5. Both models are identical in terms of outer shell. That means both work with the Karma drones and grips and if you’re wanting to look dope AF with the latest gear, you’re going to need someone to be pretty close to tell the difference. The big change with the Hero 6 is the introduction of their new custom GP1 processor. The more efficient and powerful processor allows GoPro to finally introduce 4k at a useable 60fps. It also now offers 120fps at 2k and 240 at 1080p. This is a pretty big upgrade vs the 4k at 30fps and 240fps only in 720p offered by the Hero 5. Essentially with the new model, you’re going to be able to go full MegaMo to your heart’s content. The new processor also allows for better low light performance and greater dynamic range. 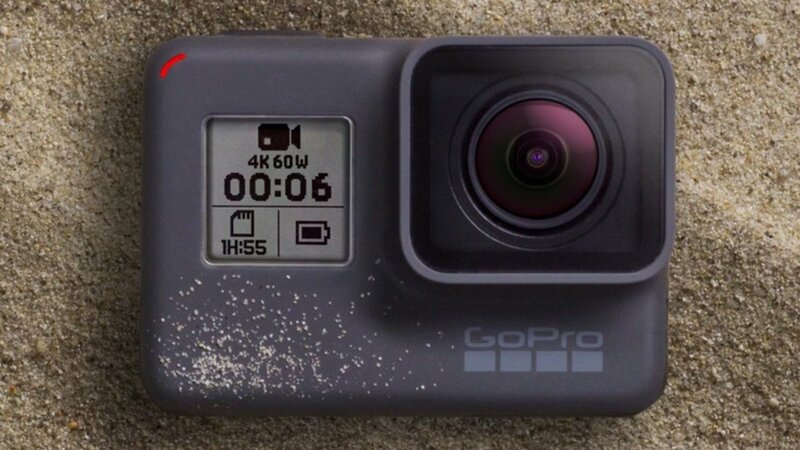 The touchscreen feature gets an upgrade too with a touch to zoom feature that is completely absent on the Hero 5, meaning the camera will be more useable if you can’t get close. There are also major improvements over the Hero 5 in terms of interaction with mobile devices over the inbuilt wifi. The Hero 6 Black offers 3x faster data transfer which smooths out the whole process of using your phone to view and edit shots. But perhaps most importantly for the ski audience, there’s major improvements to GoPro’s inbuilt electronic stabilisation. The major question is whether that stabilisation will work at 4k, which it hasn’t on previous models. If they have figured that out, then the Hero 6 is a real game changer.